The majestic Brahmaputra river is one of the major river of Northeast India, Originate at Tibet and flows through the great gorges of Arunachal and the Valley of Assam then fall into the Bay of Bengal. During a sun set over the 2,900 km long Brahmaputra river when the dark cloud gather over the sky and rays of sun are playing with river water. Sunset on Brahmaputra River is one of the best attraction of Northeast India and a must captured moment of life. The Great Himalaya mountaincontains hundreds of beautiful Lakes along with its long ranges from Greater Himalaya to Arunachal Himalayas. Himalayan terrain of Arunachal Pradesh and Sikkim host some of the best frozen lake of India, Frozen lake at Tawang,Gurudongmar Lake of Sikkim and world famous Dal Lake in Srinagar. These frozen water bodies are one of the beauty of the Himalaya. Located almost 400 kilometers off the west coast of India, Lakshadweep is a group of islands forming one of the 7 union territories of India. 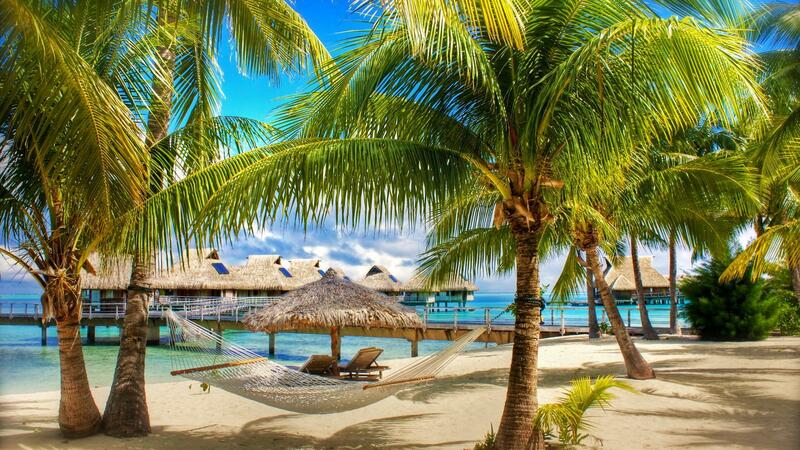 Lakshadweep islands form the smallest union territory of India. The capital city is Kavaratti; it is one of the most peaceful honeymoon spot in India and by far the best place where you can have a lot of privacy in your romantic honeymoon with its crystal clear blue seawater and sandy beaches. Tourism is the prime economy of the island and the best time to visit is between December to May when it is cooling and drier. The Western Ghats mountain range is itself a major attraction in India along with its high hills, deep valleys,mountain grasslands, dense and rain forest. The 1,600 km long majestic Mountains of Western Ghats is one of the eight hottest biological diversity hotspots in the world. Western Ghats is one of the UNESCO World Heritage Site in India and paradise of various species of Flora and Fauna, Most of them are endemic to the region. Varanasi or Banaras is one of the oldest city in India situated along with the banks of the holy river Ganges in Uttar Pradesh. Varanasi is considered as the holy city by Hindu’s as well as by Buddhists, Jains and regarded as the temple city of India. 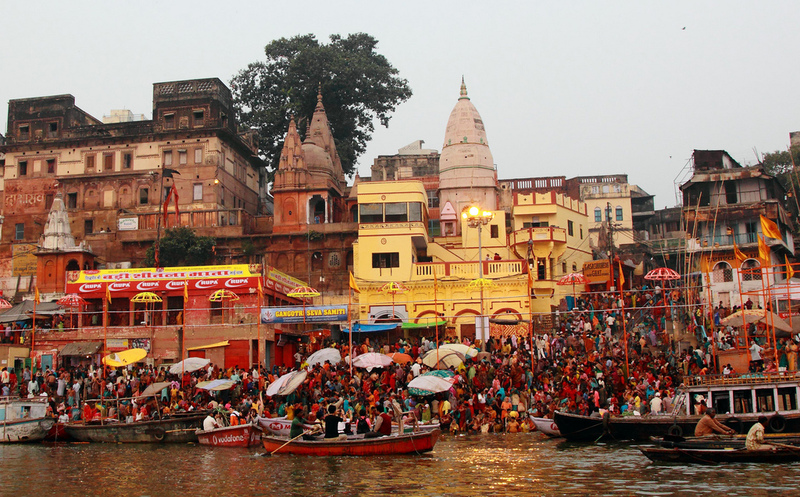 The city has number of ghats along with the Ganges river, which are used for bathing and cremation, so also known as burning Ghats of Varanasi. Varanasi Ghats are one of the UNESCO World Heritage Site in India. Sunderbans, the world's largest estuarine forest and delta covered by mangrove forests and vast saline mud flats is situated on the lower end of Gangetic West Bengal. 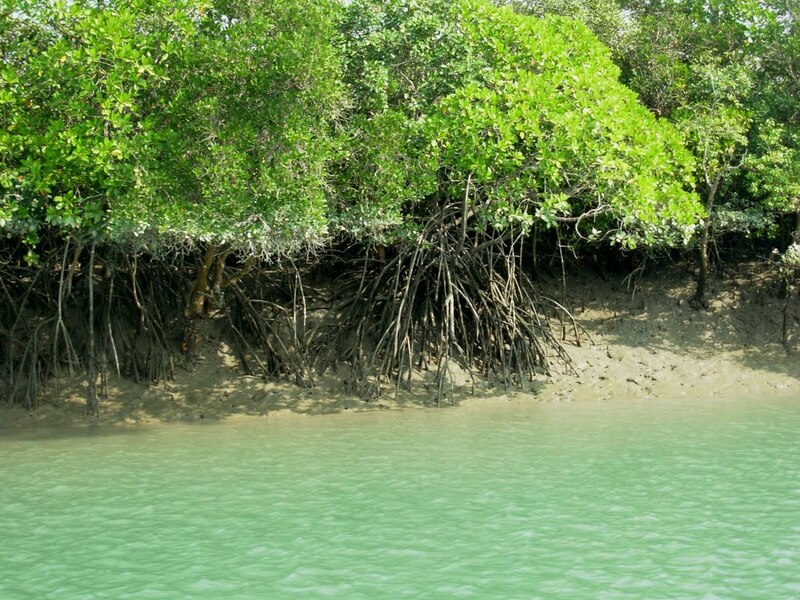 The mangrove forest of Sundarbans are one of the largest tidal halophytic mangrove in the world,situated at the Sundarbans delta in West Bengal. The Sundarbans region is a UNESCO World Heritage Site and densely covered forest and home to a large number of Royal Bengal Tiger. Sundarbans means the beautiful forest created by Ganges Delta on the Bay of Bengal. Ladakh is home to some of the most spectacular lakes of region situated at a height of 4,350 m. These lakes of Ladakh changes forms at every next hour of the day and appear most beautiful during the evening. 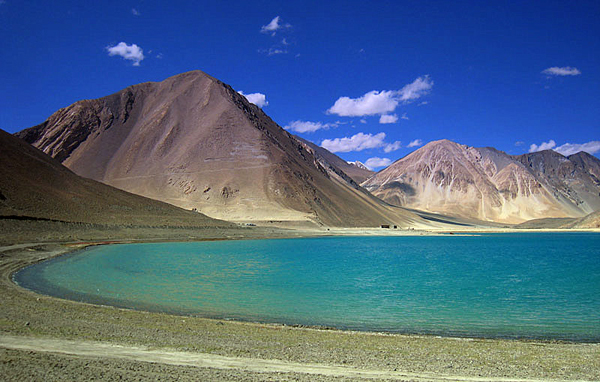 Pangong Tso is one of the most beautiful high altitude Lakes of Ladakh along with other Tso Moriri Lake. The blue skies over the lakes along with tremulous light of sun on the the water bodies give a shimmering reflection which looks like stars on earth. Mawsynram is a small village located on the East Khasi Hills of northeast Meghalaya state. The place is known as the wettest place on Earth with an annual rainfall of 11,872 mm. Meghalaya also host another wettest place call Cherrapunji next to the Mawsynram and receives second highest rainfall of the year. This region is surrounded by big hills,lush green mountains and number of famous waterfalls in India. Kanha National Park is situated at the heartland of India called Madhya Pradesh. The Tiger Reserve is one of the largest National Park and home to significant population of Royal Bengal Tigers and Indian leopards along with Indian wild dogs. Kanha National Park is very rich in wild life and mostly covered with dense bamboo and sal forests. Madhya Pradesh host two most important National Park, another one is the bandhavgarh the most popular national parks of India. Follow the link to see stunning wildlife photography of Kanha National Park. The Great Indian Desert is situated in the Royal state of Rajasthan and surrounded by Aravalli mountain ranges and Great Rann of Kutch. 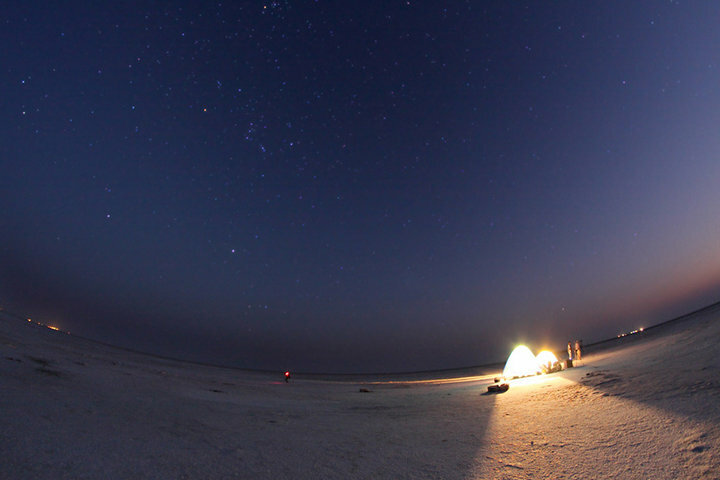 Thar Desert offers one of the wonderful experience, A night among the dunes along with enjoyable camel ride. Bikaner is known as the jewel of the Thar Desert or desert city of India located in the middle of the great Thar desert with extreme climate conditions. 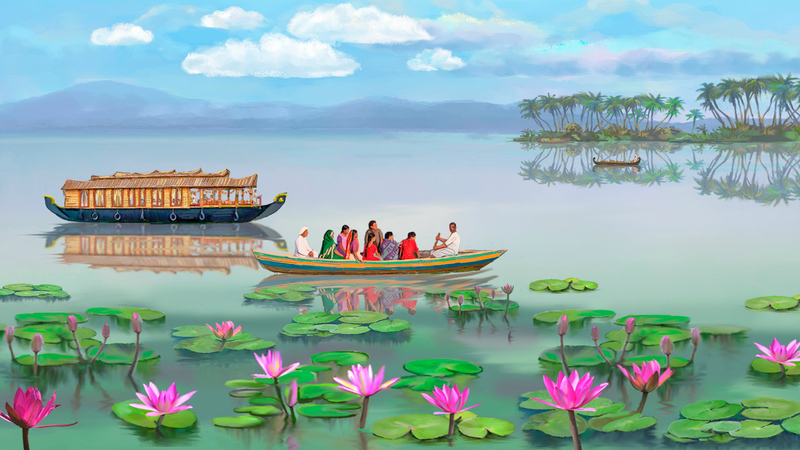 Backwaters in Kerala is a network of 1500 km of canals both manmade and natural, 38 rivers and 5 big lakes extending from one end of Kerala to the other. Backwaters is one of the major tourism product of Kerala, being unique to the state. Traditionally used as one of the main transportation alleys, today backwaters offer a rejuvenating experience for tourists visiting Kerala. 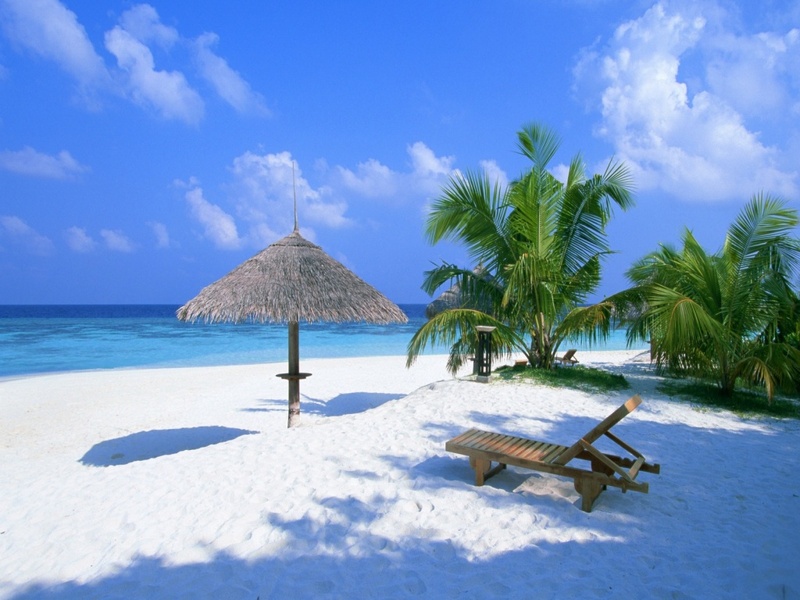 The Beaches of Goa are no doubt the best among the Beaches in India. 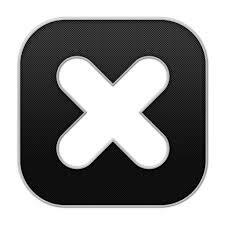 Just Scroll down to know more about the umpteen choices available in Goa to enjoy the Goa Beaches. The fact is beyond doubt that the Beaches of Goa are paradise on earth in real sense. Goa, the smallest state but very rich in tourism and known for its beautiful beaches,world heritage architecture and worship sights. Exotic beaches of Goa are well known in the world for its freedom and unique in its own way. The stunning beaches in Goaare the major attraction of tourist along with the cuisines and culture of the region. Apart from white-sand Beaches, Goa is also famous for owing rich flora and fauna along with the Western Ghats range. The Snow Covered mountains and glittering lakes of Himachal along with series of valleys with snow clad peaks are adventures travel. 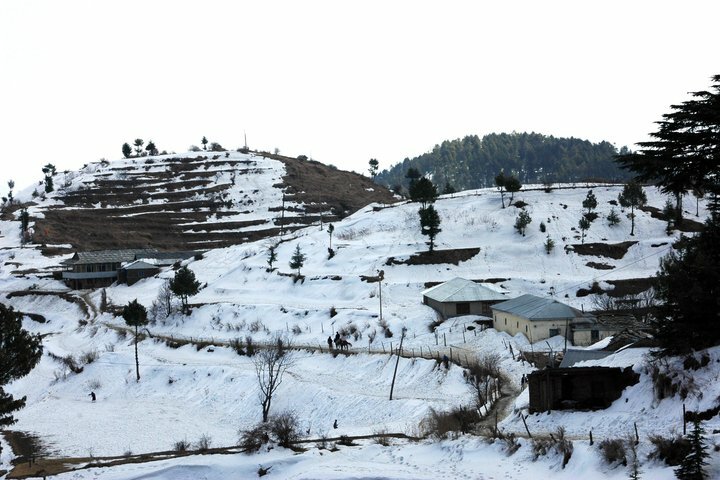 Himachal Pradesh offers one of the best snow tour of the country and host some of the most adventures winter sports such as Heli-Ski,Snowboarding and Skiing. The Spiti Valley or the desert mountain valley of Himachal is the most popular snow spot in India to Visit. The dense and dark forest of North East states occupies 25 percent of India’s total forest and cover the all seven sister states of India. 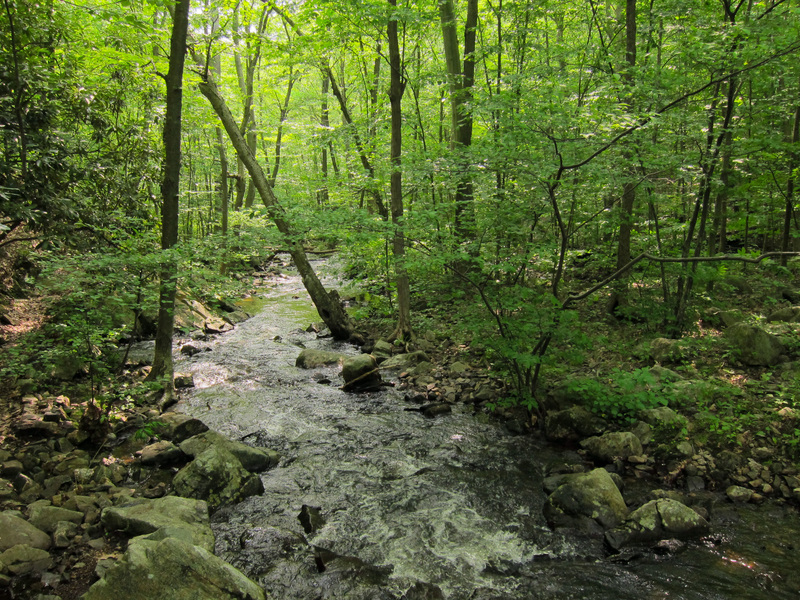 There are 51 types of forest found in the north east region classified as deciduous forests, semi evergreen,wet evergreen forests, alpine forests and temperate forests. These forest offers 7 major National Park and home to 10,000 species of flowering plants and endangered species of animals along with vulnerable species of birds. 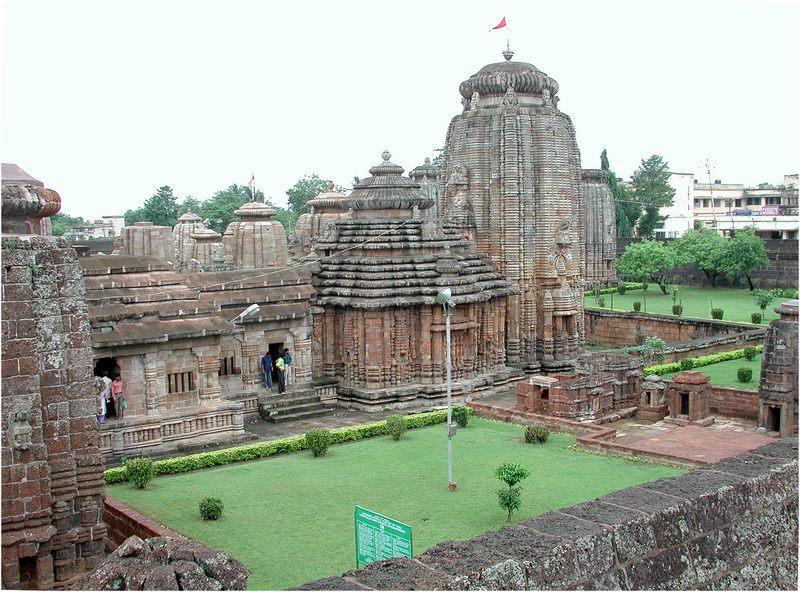 The ancient city of Bhubaneswar is also known as the Temple City of eastern India. It is also known as Mandiramalini or the city of temples also as Ekamra Kshetra and Kalinga Nagari. The word Bhubaneswar in its literal sense means the 'God's World' which showcases the walk down centuries of temple architecture. With 500 temples in its treasure, the city is probably the only city in the world that presents an veritable over-view of the stages of development of Hindu religious architecture. Today these temples are a gentle reminder of the gracious past and the rich heritage of India. During the ancient times the regular dances were performed by the 'Devadasis' or divine temple dancers girls, the rituals and the recital of religious song were all an central part of temple culture. The valley of flowersis a national park located in the peaks of west Himalaya and well known for its the variety of flora and meadows of alpine flowers. Monsoon season is the best time to visit flowers valley and trek through the mountains to long carpet of Flowers. 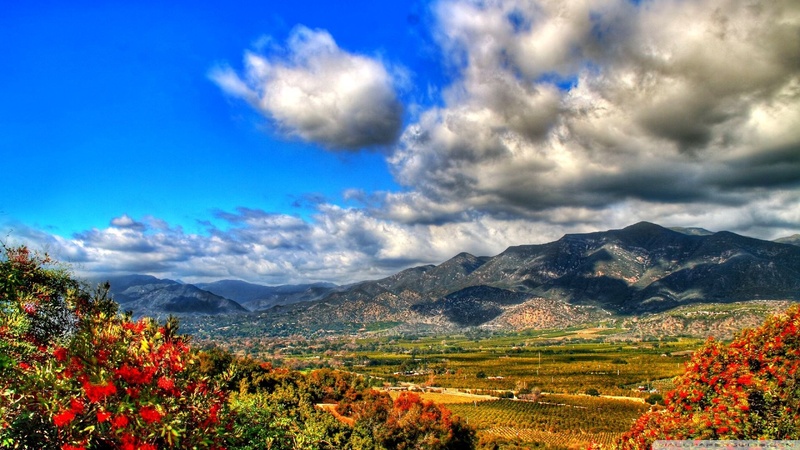 Kodaikanal is a gift of forest located in Dindigul district in Palani Hills at Tamil Nadu. 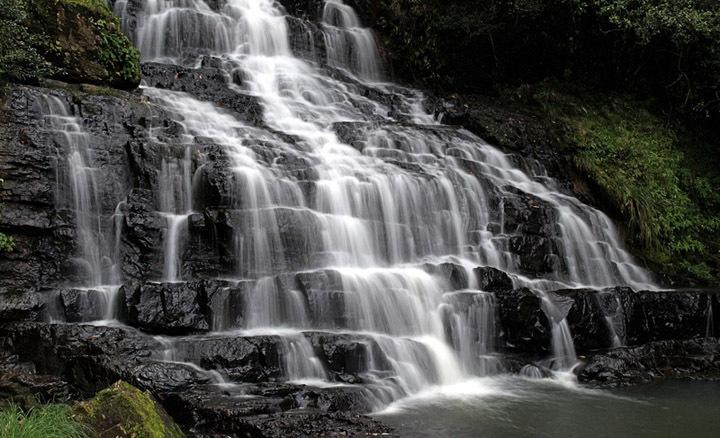 The hill city is blessed with dense forests, Cascade Waterfall,beautiful meadows and Pillar Rocks. Tranquil hill region is also known as Princess of Hills with beautiful spots of interest like tranquil lake,Dolphin’s Nose,laid garden and giant rock Pillars. The Eastern Ghats is range of mountains along with the eastern coast of India, from West Bengal state through Orissa and Andhra Pradesh. 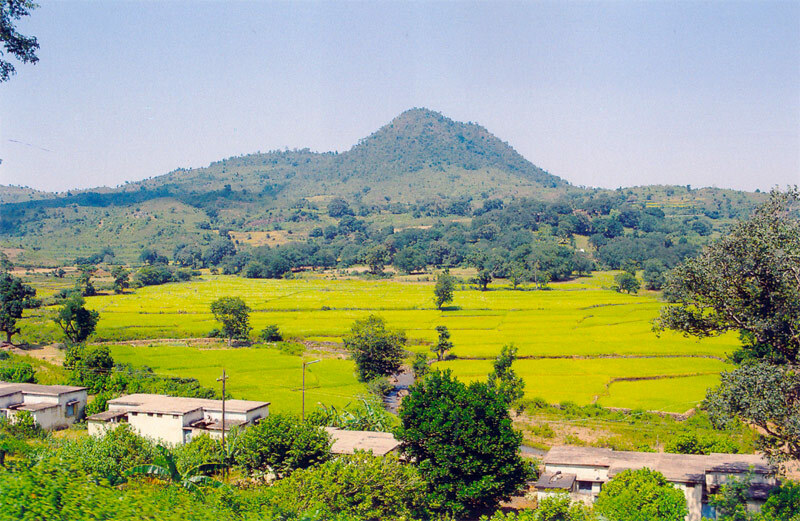 Beautiful Araku valley is a hill station in Andhra Pradesh and home to different tribes. 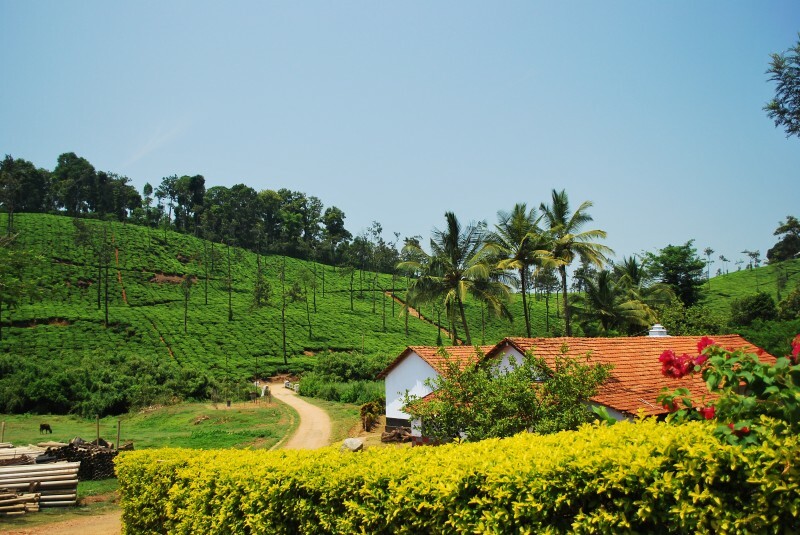 Araku valley is the most beautiful part of valley in the Eastern Ghats famous coffee plantations and most of the place are yet to explore. The Cape Comorin or Kanyakumari is situated at the confluence of three great water bodies the Arabian Sea, the Bay of Bengal and the Indian Ocean. Kanyakumari is the precious Jewel of the Oceans and one of the holy site for Hindus due to Kanyakumari Temple one of the 52 Shakti Peetha in India. As per the weather changes and sun location color of these three seas get changes accordngly. Darjeeling, the Queen of the Hills is located at foothills of great the Himalayas in eastern India of the West Bengal state. 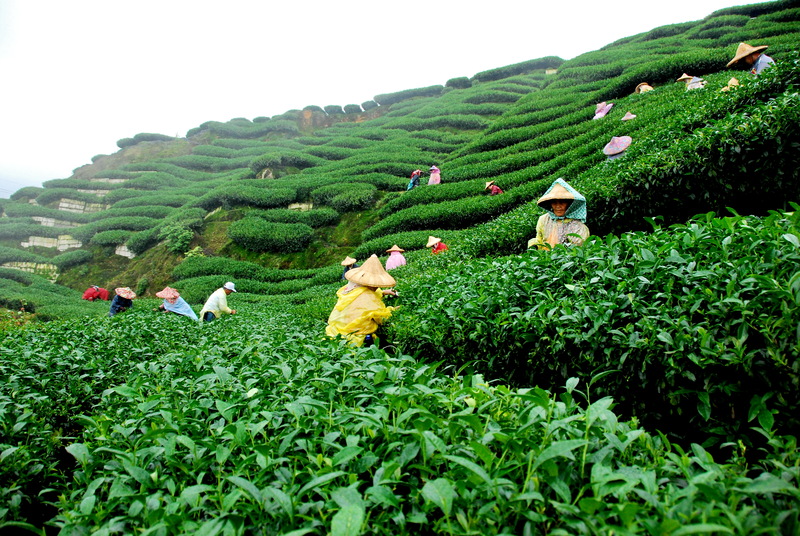 The large tea plantation region also known as tea gardens of Darjeeling is one of the major attractions of the city along with beautiful flora, adventure sports rafting trekking and hiking. Tea of Darjeeling is well famous for its flavor and quality.